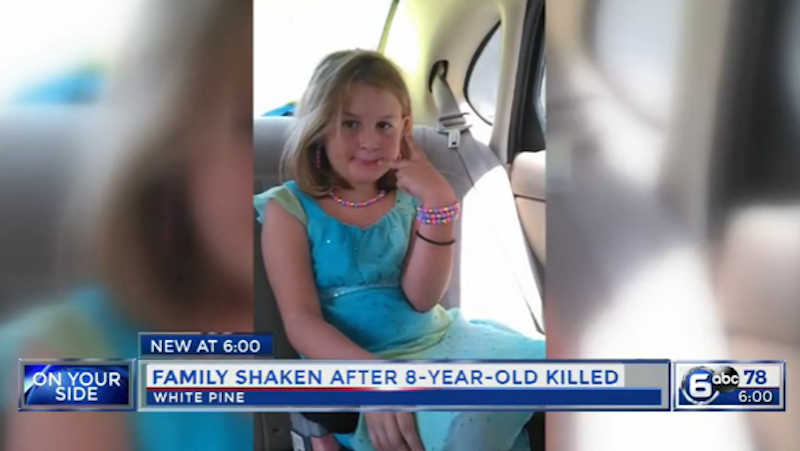 The horrifying story comes by way of White Pine, TN where the 11-year-old and his alleged victim, eight-year-old McKayla Dyer, lived next door to one another. Dyer’s family says it’s not the first run-in McKayla had with the boy, whose name has been withheld from press reports. The boy fired the 12-gauge shotgun from inside of his house, striking the girl as she stood in her yard, according to the sheriff. The gun, which was stored in a closet without locks, belonged to the boy’s father, McCoig said. McKayla was later pronounced dead at a nearby hospital. The 11-year-old is currently being held in a juvenile detention facility but, according to the Washington Post, the case could be transferred to adult criminal court.